Namaskar, Dear Reader, and welcome to the site. 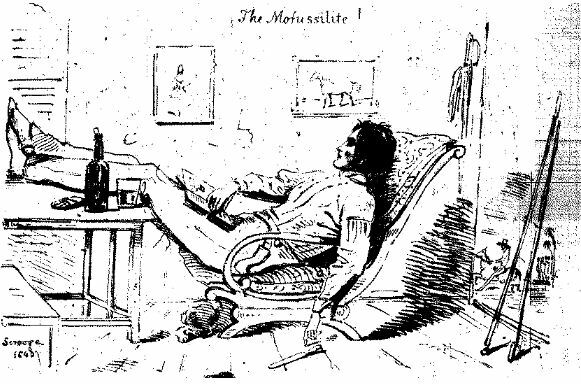 This drawing is taken from an early edition of ‘The Mofussilite’, a ‘clever, free and easy’ newspaper founded circa 1845 in Meerut by the Australian writer and lawyer John Lang – author of The Forger’s Wife, and a regular contributor to Dickens’ ‘Household Words’. 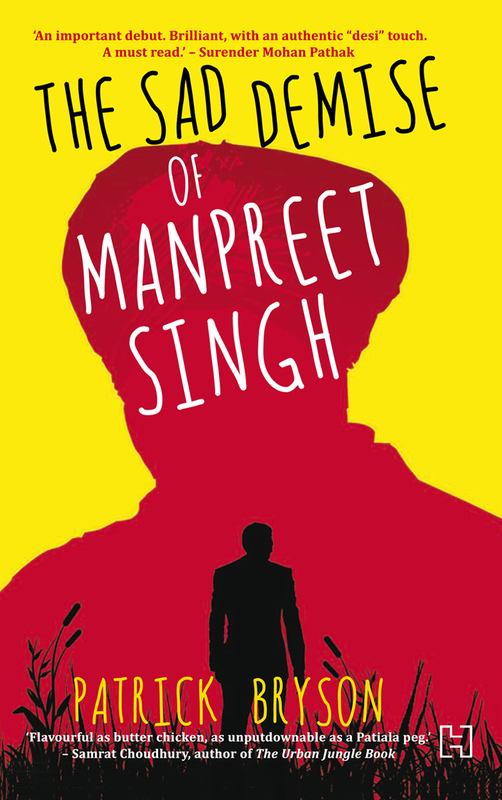 Perhaps the first perennial Australian lurks man abroad, Lang’s life, work and death in nineteenth century India proves that Aussie expat writers have been making a nuisance of themselves here for over a 160 years – a tradition that I picked up quite by accident, and hope to continue for a while to come.